Am I the only one obsessing over foils? 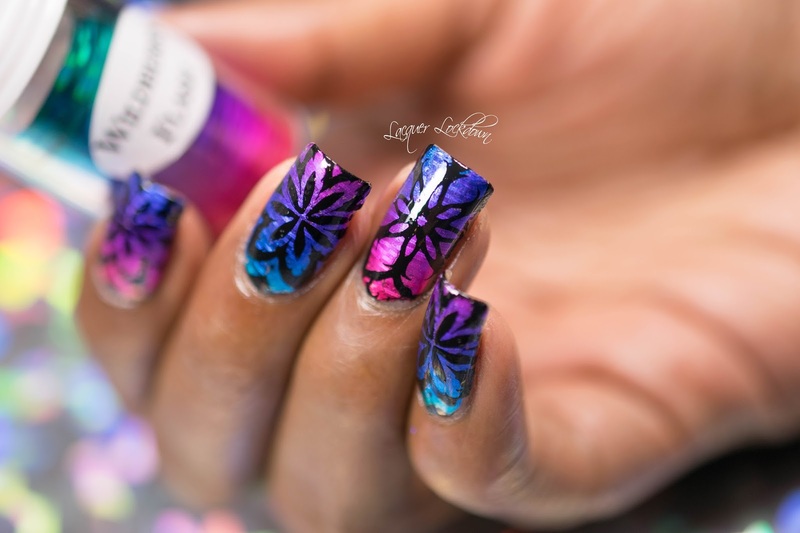 Lol you probably thought oh she's just gonna post the how to on getting the perfect foil mani but maybe not follow it up with any nail art for a while. Nah! 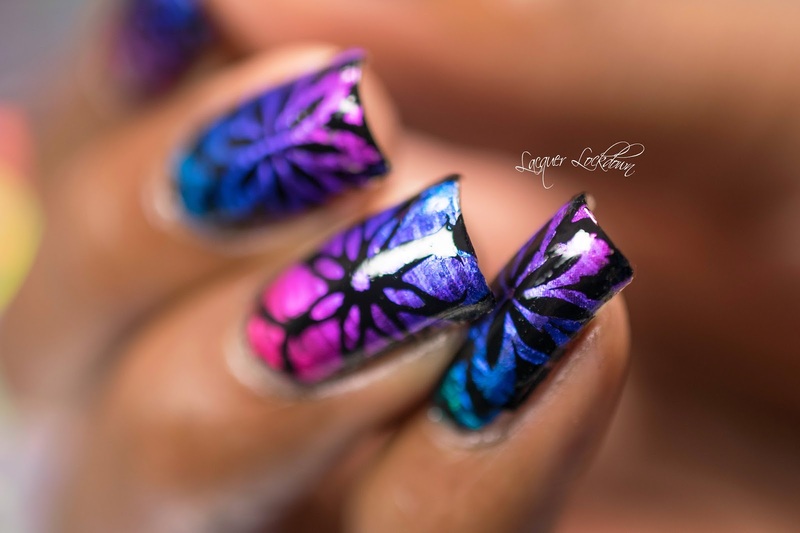 Actually the reason I created the How To Preserve Your Foil Mani post is because I created this nail art. 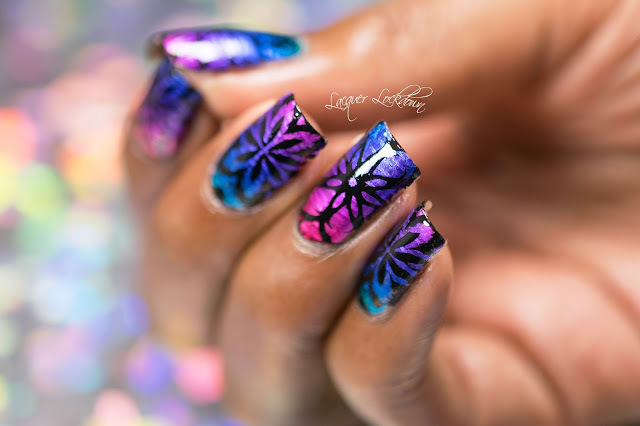 I realized I was going to get the same questions like I got on my scattered foil mani and decided hmmm I should just pre-empt it with a blog post and discussion first. Feel free to check it out if you haven't read it already. Btw if anyone else has any foil tips or tricks they'd like to share please let me know in the comment. Also if you have a favorite vendor for cool foils as well since I wanted to try and find some new and cool ones let me know! That said enjoy the foil yumminess. 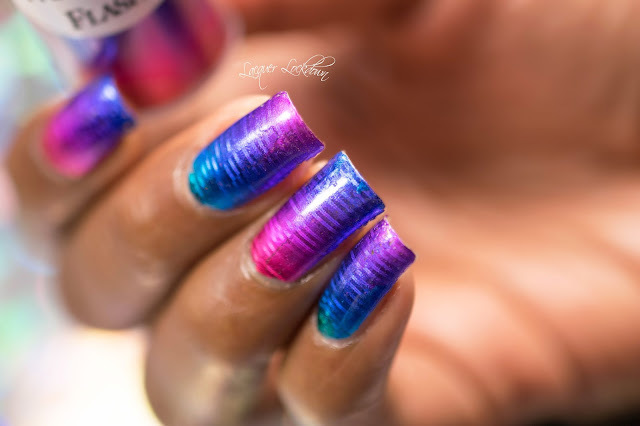 So yeah basically unless you haven't been paying attention to my posts and videos wearable foil nails are possible. In fact I could have gone out and worn this foil mani around without the slightest trouble and it would have worn beautifully. My application here was not perfect I think it requires a great deal of skill to get the foils to lay down perfectly. In a few spots I didn't get good transfer and so I went back over them again with glue and more foil to "seal" the gaps. I'm actually pretty proud of how these came out despite that! I wanted to add the caveat that when you use a water based protectant to seal your foils you really absolutely must cover it with topcoat after it dries - a non water based one! Since the protectants that work save glue and LED/UV gel are water based they will absolutely wash away with sweat, soap, etc. That's kind of the point, but then your mani won't last so it definitely needs a regular/fast drying topcoat. I'd been asked about smoothly applying the foils on Instagram. It take practice unfortunately. I myself don't have any easy tricks and foils can be a bit fussy in that respect. The best advice I would give is to be very methodical and careful when laying them down. 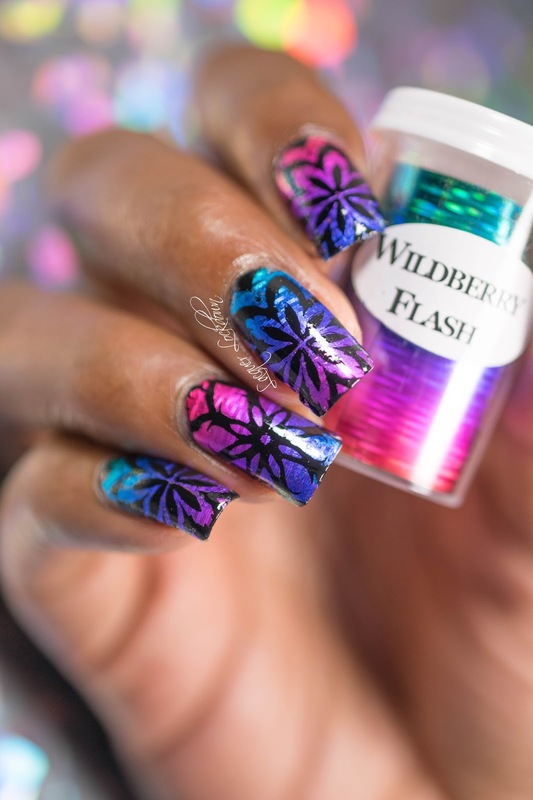 What I loved it how once I got the foil down if I had been stressed for time I could have just coated it and moved on about my business and it would have been its own kind of nail art. Finally I did notice that the free edge of my nail didn't really get covered in foil and so a bit later the next day I saw a few chips at my edges. I loathe and hate chips in my nail polish! I'm not sure if I wasn't careful about covering my free edge with polish or its just that not having foil or polish on the free edge promoted chipping, but I'll be looking into it figure out which is which and let you all know. And that's really it! 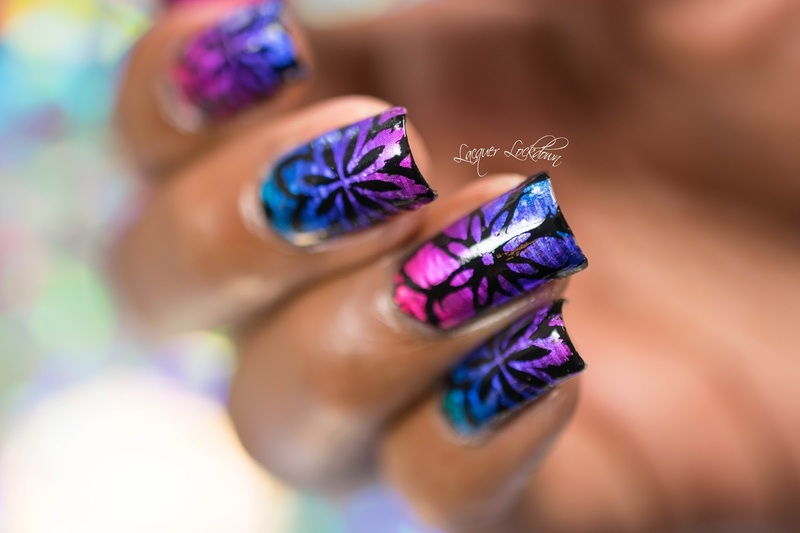 I hope you liked this foil mani and let me know if you have any ideas you'd like to try with foil that might be fun or interesting. Now that I've figured out how to make them last it feels like the skies the limit ;) Thanks for reading and I'll see you next post!